Liquid lipstick is the biggest thing that's trending in beauty. Every makeup brand is scrambling to launch their own line and we're buying them all. Liquid lipsticks have a matte finish and are formulated to be long-wearing. In light of this, they are generally hard to remove. This is where the Sephora Oil-in-Gel remover comes into play. This lipstick remover makes it very easy to remove lipsticks on the go. You just have to apply a pea size amount on your lips, rub it for about 30 seconds, and it'll turn into an oily consistency. It gets the most stubborn of liquid lipsticks off your lips. If there's a stain left then you can apply a bit more and it should remove it all off. You can definitely just use any type of oil to remove liquid lipsticks such as vegetable oil, olive oil, coconut oil etc but the great thing about this remover is that its travel friendly as you can just keep in your bag when needed. This is great for bloggers/youtubers who have to do lip swatches, people who want to remove their lipstick while on the go and more. It's a much better option to remove lipstick than makeup wipes as its so effective and leaves your lips feeling moisturized. I bought this on Sephora for $5 but I believe Sephora doesn't carry it anymore but you can find it on Amazon. It may not be a must have product but it definitely makes my life a little easier because its so effortless. 2015 was a great year for me- full of challenges and it really tested me but I'm entering 2016 a better person and more sure of myself. 2015 was the year that I took my blog more seriously. I gained more followers, improved my content, and changed my blog name. In retrospect, I acknowledge the fact that my blog definitely did improve in contrast to my blog in 2014. So while I'm pleased with the progress I understand that there's still more to do. I took the time to check out my 2015 blog goals and I so happy that I was able to accomplish most of the goals that I set for myself. 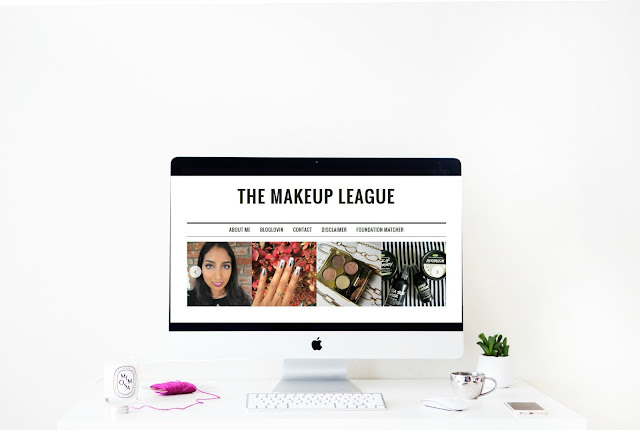 I blogged more often, improved my photography and editing, learned a lot more about google analytics and HTML, and changed my blog's layout (for much less than I anticipated). 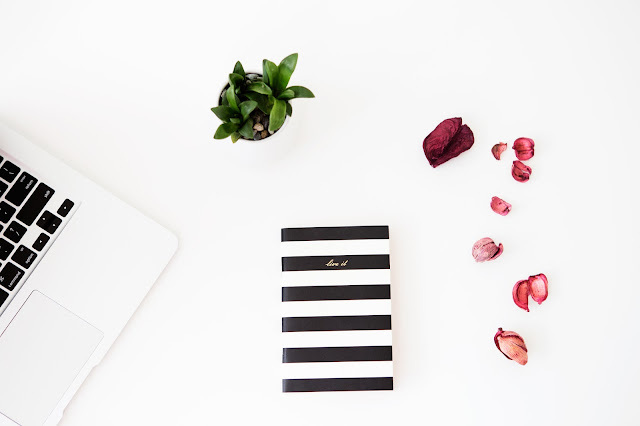 Now I want to push myself and take my blog to the next level. Post quality content: My goal last year was to consistently post 3 times a week. I managed to do this about 60% of the time which is impressive as a full time college student and I was interning. However, I have to admit that I'm guilty of posting less than quality content because I just wanted to upload posts. My blog took a hit and in the end I had posts that I just was not 100% satisfied with. Due to this, I want to post content when I am completely happy with it not because I have to. Improve my picture quality and content: This goes in hand with my previous goal. Last year, I spent more time playing around with my pictures and layouts and I definitely improved my pictures. This year, I'd like to improve upon them and add more props, backgrounds etc. As for content, I want to include more different types of posts such as travel and lifestyle. Invest in a better camera: This is a goal that I set for myself last year but didn't achieve. I wanted a better camera but I found myself experimenting more my current camera that I didn't see a need to upgrade. However, I definitely want a better camera as I am seriously thinking about starting a youtube channel. I'm a bit late to the party but I finally received my voxbox from Influenster! As always I am stoked to see what goodies were included in this voxbox. Influenster always surprises me and sends items that I love. This time is no exception. 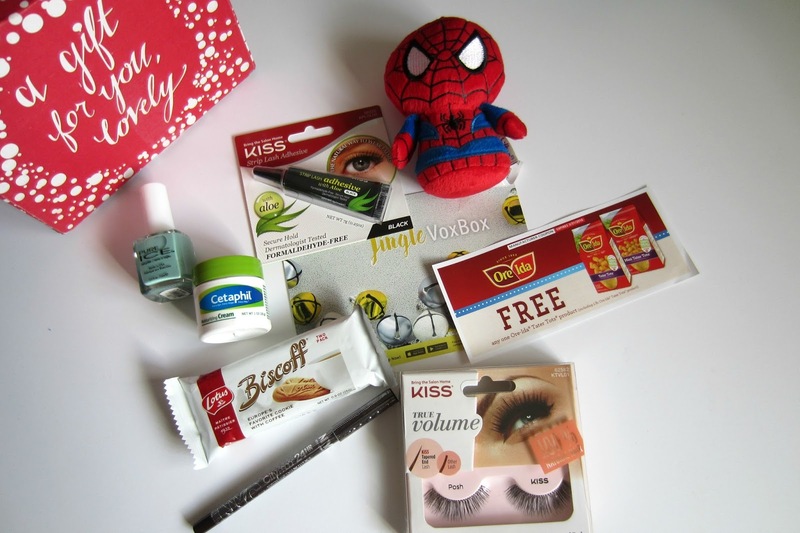 The theme for this voxbox is the holidays. Cetaphil Moisturizing Cream: Cetaphil is a much loved company by dermatologists and skincare junkies alike. This moisturizing cream is rich and best for very dry skin- this will definitely come in handy in the colder months when my skin is a lot drier. Biscoff Cookies: I'm pretty sure that I've tried these before. They're delicious cookies. Ore-Ida Tater Tots: *insert flashback about Napoleon Dynamite* Tater Tots are delicious and I'm stoked to go to the store and pick them up and try them. Hallmark Itty Bittys- Spiderman: SO ADORABLE! NYC City Proof 24HR Waterproof Eyeliner in Dark Brown: NYC claims that this liner is very pigmented and longwearing and I can't wait to put it to the test. Dark Brown is a nice alternative to wearing black and looks more natural. Kiss True Volume Lashes & Strip Lash Adhesive: I love Kiss products and I've always been eyeing their lashes when I go to Walgreens. I currently use their EZ strip lash adhesive which I love. It is easy to use and my lashes stay on all day if I apply them properly. 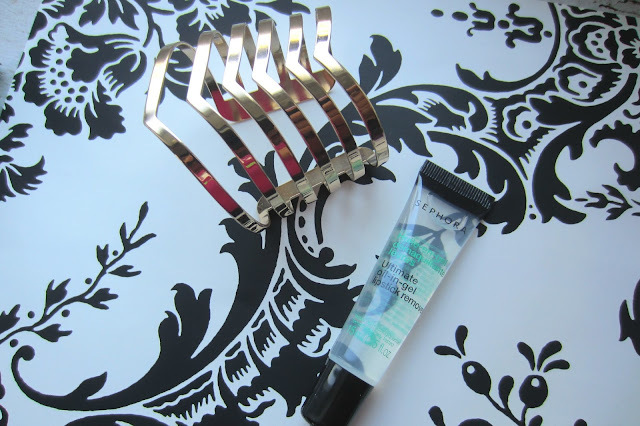 Aloe free formulas are great if you find that false lash glue irritates your eyes. I'm excited to give these lashes and glue a try. Pure Ice Nail Polish: You can find these at Walmart and they are very inexpensive. They have a large color selection and the polishes are nice- they get the job done but they're nothing special. The shade is a lovely mint which is always welcome in my nail polish collection. My favorite voxbox thus far although I feel like I say this every time I get one. Influenster does no wrong. I will be posting individual reviews and swatches of the makeup products. 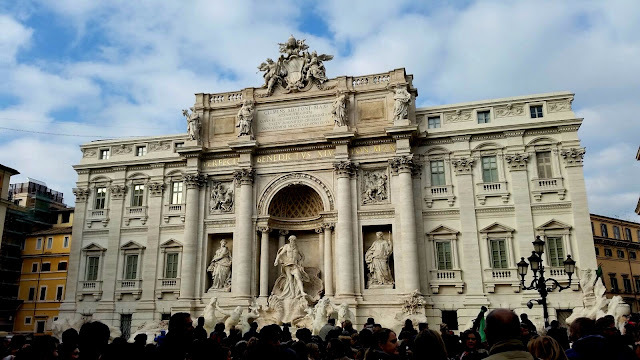 Rome is a city rich with history and culture. Rome is a city that I always dreamed of visiting and experiencing all it has to offer. 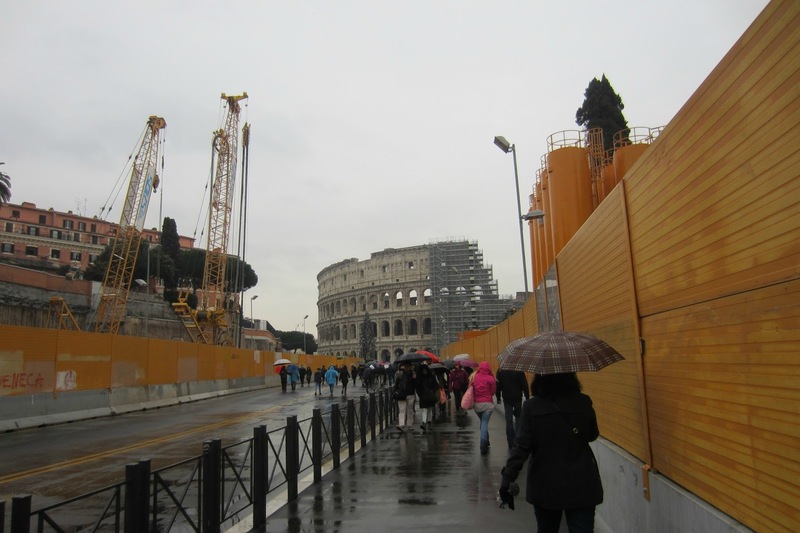 I spent the holidays in Rome and I was able to visit most of the monuments and even attend Pope Francis' mass on New Year's Eve! After all, when in Rome, do as the Romans do. Visiting the Vatican was a must so we booked an airbnb close to the Vatican. On our first day in Rome we visited the Vatican and had the luck to see the Pope give his blessing after the mass. 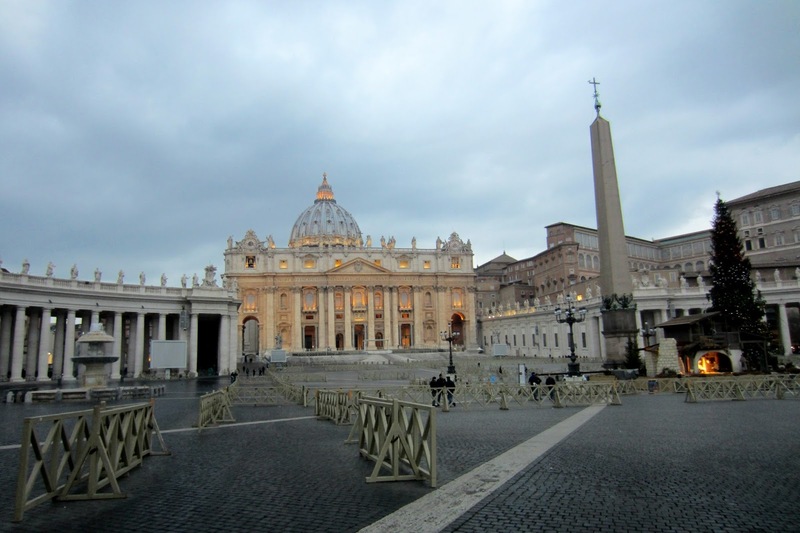 Visiting the Vatican Museum, St. Peter's Basilica and the Sistine Chapel is a must if you're in Rome. 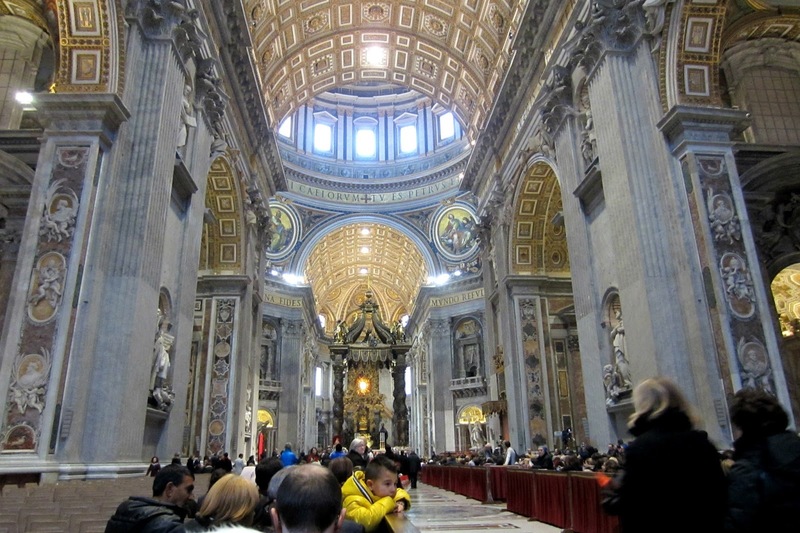 We were fortunate enough to get tickets to see the Pope's Mass for NYE that was held in the Basilica. 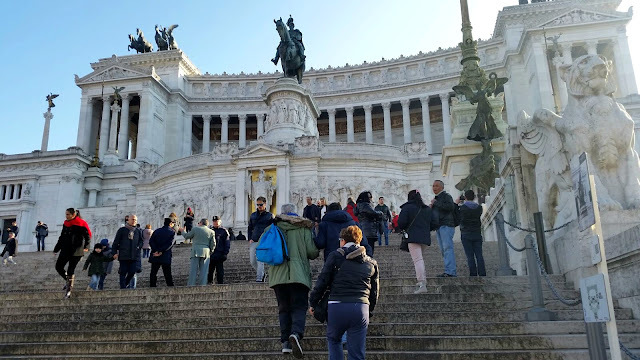 This castle was initially created as a mausoleum for Emperor Hadrian and his family which is why you'll find a lot of sculptures and art dedicated for him. Later, it was used as a castle for popes. 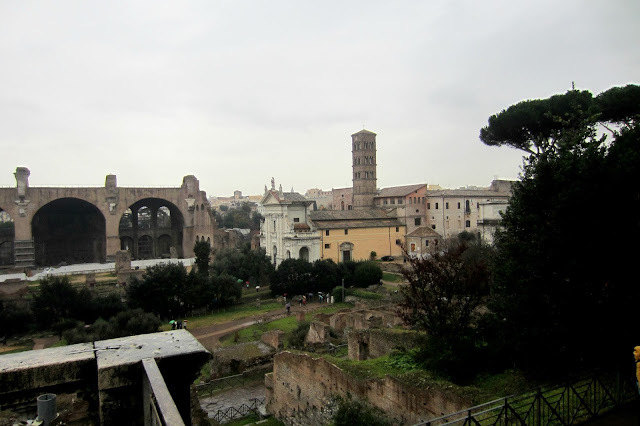 At the top of the castle, you can see the Tevere river and a beautiful view of Rome. I found myself looking up the entire time while visiting Rome because the real art is found on the ceilings. 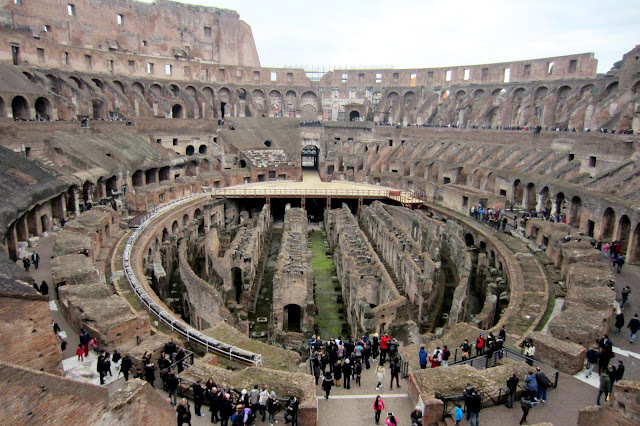 When you hear Rome, one of the many thoughts that will pop up in your mind is the Colosseum. Featured in many movies, you probably have a good idea about the kinds of events that took place here. Gladiator fights, executions in which wild animals would kill the participants who were to be killed etc. Also, Emperor Nero used to flood the Colosseum to create his own private lake and host naval games. It is a magnificent place and no wonder its one of the seven wonders of the world. 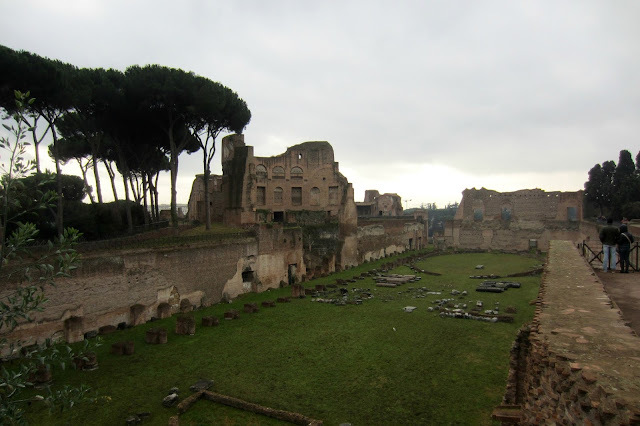 The Palatine Hill is one of the most ancient parts of the city. In the Roman Forum and Palatine Hill are monuments, residential places and more. 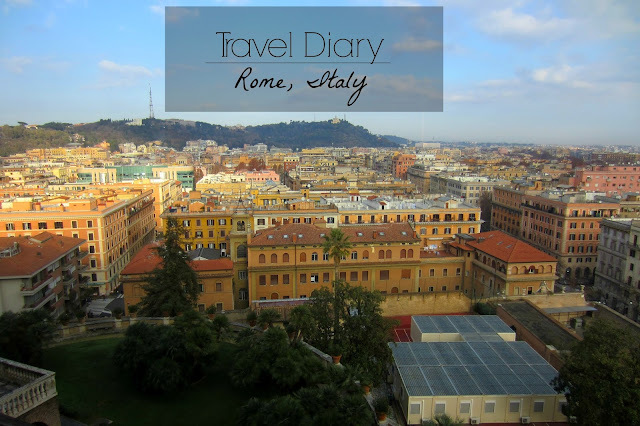 Here you can find the Palatine Museum and marvel at statues and other art work. Be prepared to be spend hours walking the Roman Forum and Palatine Hill. 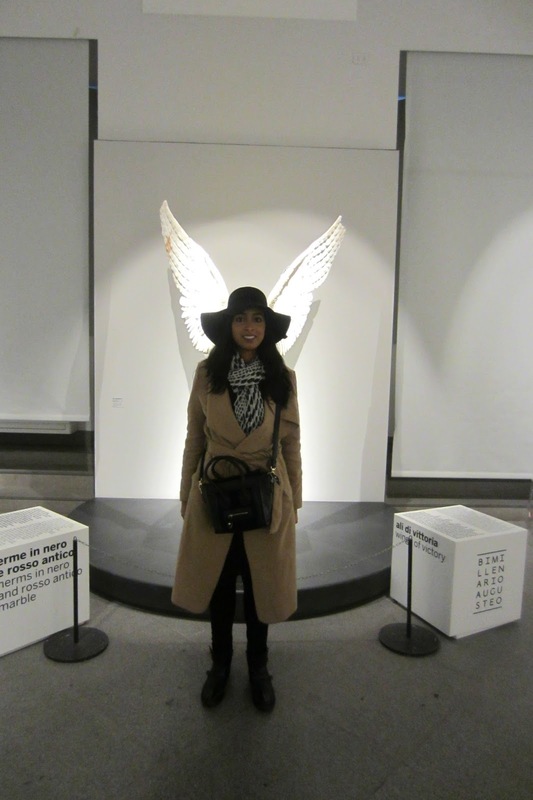 Yes, I can fly and don't ask me why my wings are on my neck. This amazing monument was built in honor of the first king of Italy. 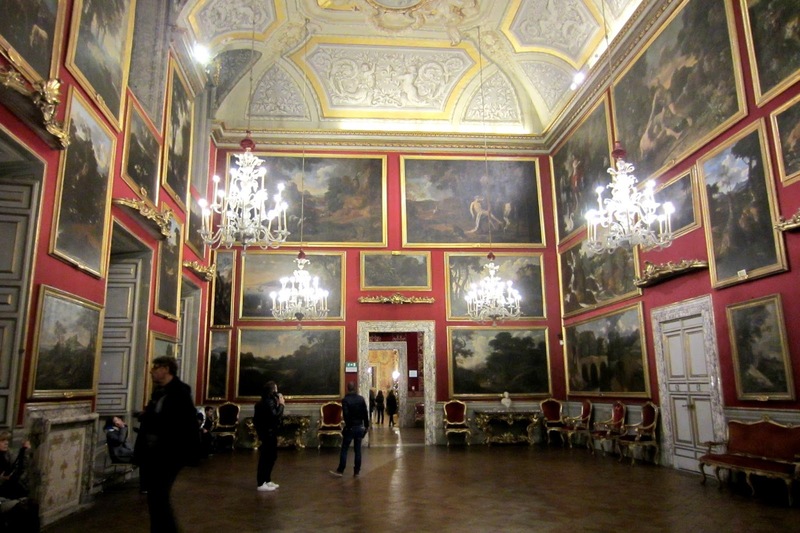 Inside is a museum and you can take a elevator to the top and see breathtaking views of Rome. 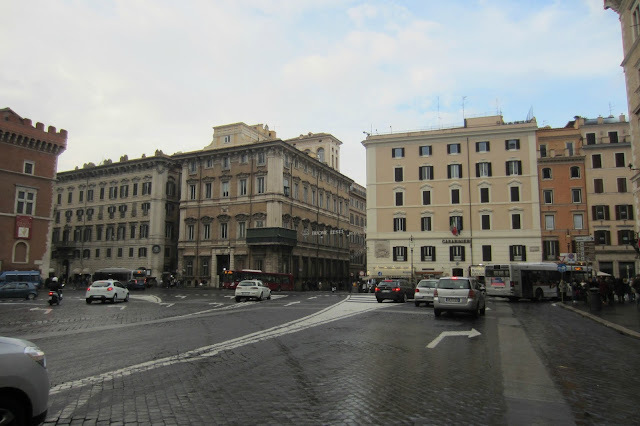 Via Del Corso is a main street between the Plaza Venezia and Plaza del Popolo. It is a popular shopping district where you can shop and eat good food. Located on the Via Del Corso is the Galleria that belongs to the Pamphilj, Aldobrandini, and Landi families. The gallery showcases the art and sculptures that were collected throughout the years. 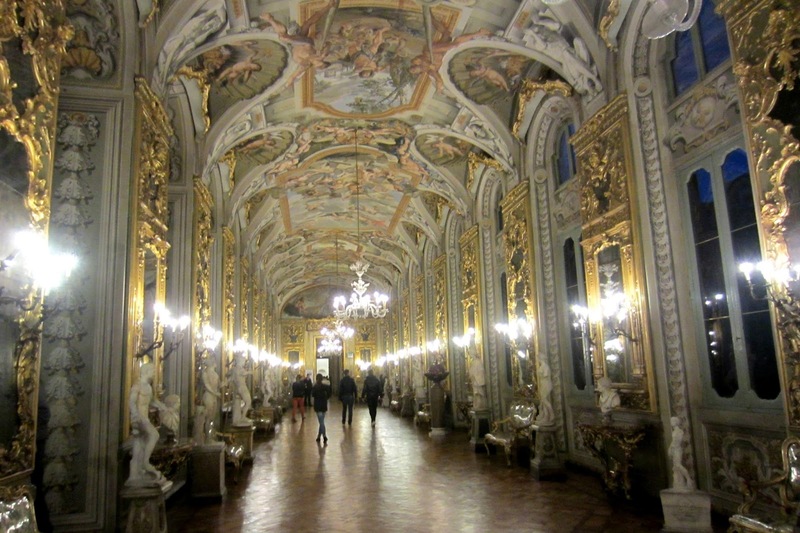 All of the rooms are impeccably decorated and even the hallways are beautifully decorated. As I walked through the gallery I was constantly awed by its beauty. Interior design goals. Definitely one of my favorite places to visit in Rome. 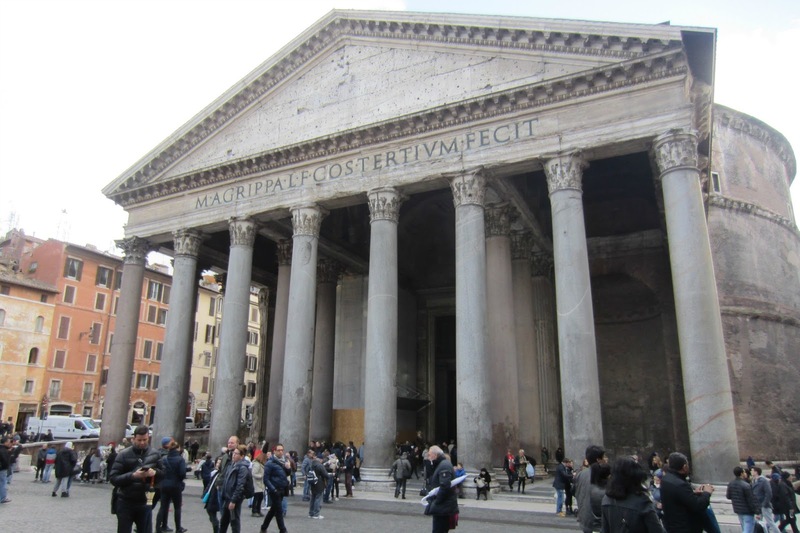 Created as temple by Emperor Hadrian. It is a circular building and its architecture is stunning- there is also a small church inside. A popular plaza where the fountain of four rivers is located. There's a lot to do here as there are street perfomers and you can grab a delicious bite to eat and gelato- don't forget gelato. On my last day in Rome, my family and I decided to see a football game. 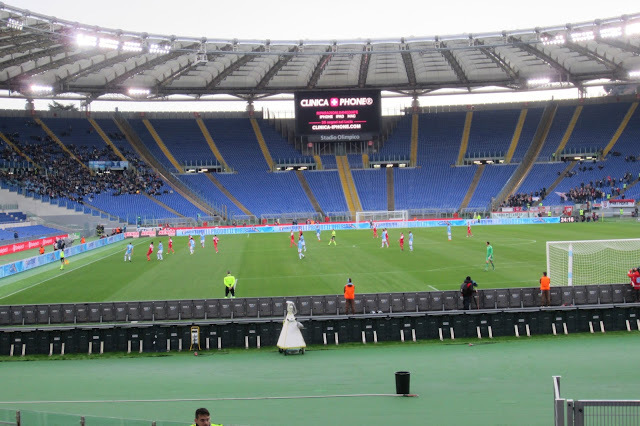 We saw Lazio vs Carpi and it was really fun although I was sick. 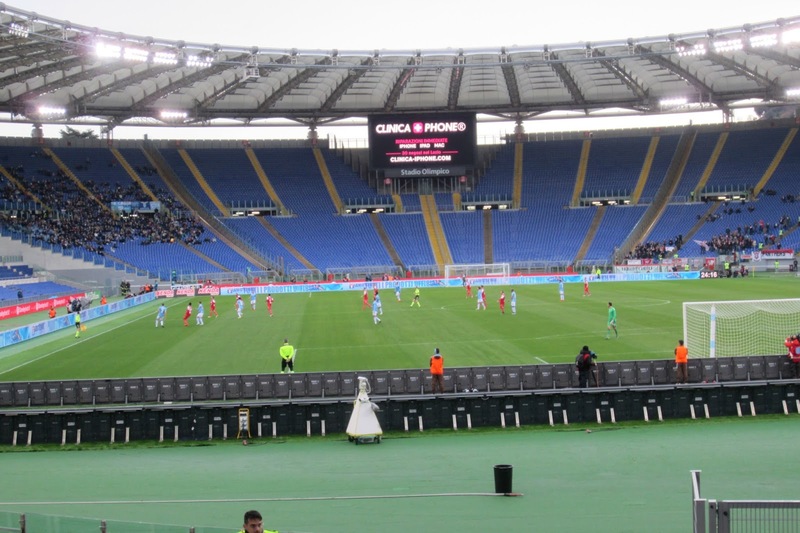 Lazio fans are very passionate about their team and there was a lot of singing and cheering on part of the fans. 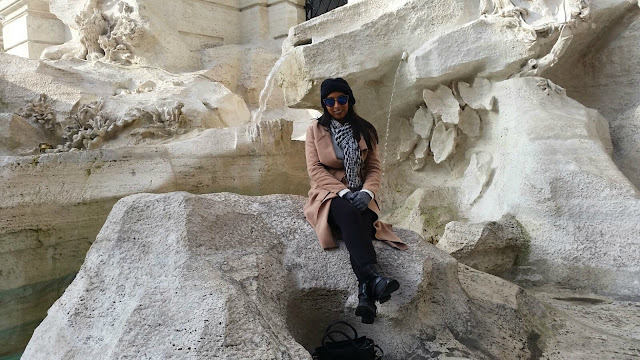 Visiting Rome has always been a dream of mine and I fell in love with this city. I love history and it was so cool to venture through the streets of Rome as I every where I looked I saw monuments and churches. Hopefully, those coins I threw into the fountain works its magic because I hope to return soon. 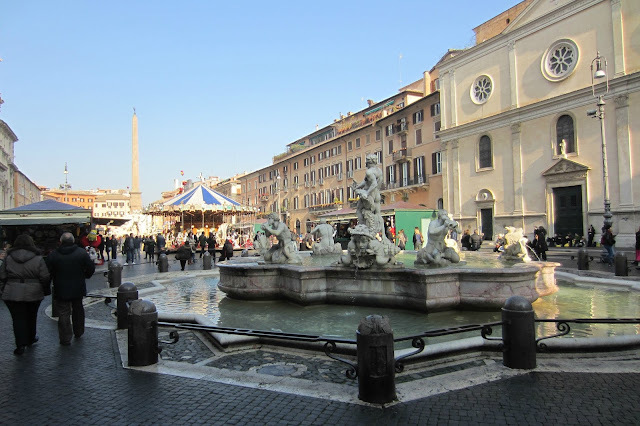 What's your favorite place to visit in Rome? Where do you plan on visiting in 2016?